AGENDA OF THE DAY’S EVENTS at the National Memorial Arboretum, Alrewas,Nr. Lichfield, Staffs. The Trustees ofCOFEPOW would be delighted if you should wish to attend this year’s VJ-Day Commemmoration Service and AGM. 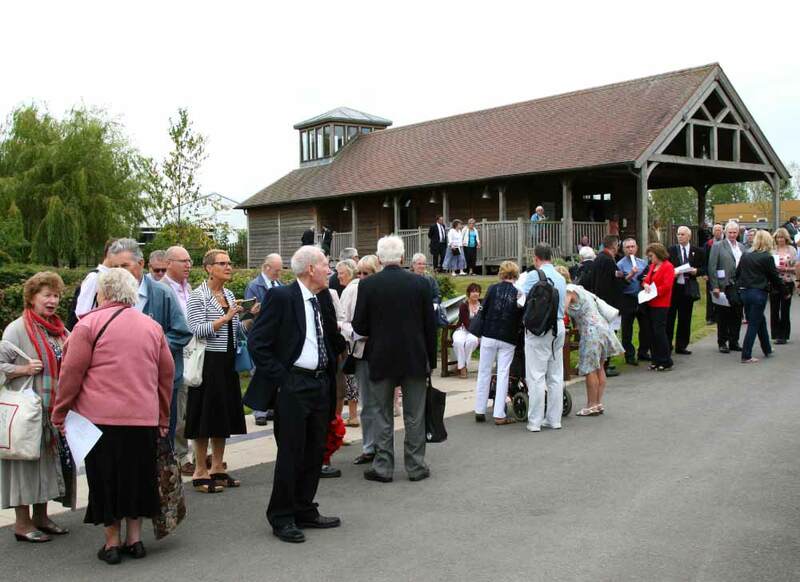 During theAGM, which is held in the marquee in the grounds of the NMA, a contingent ofThe West Midlands Fellowship Band will be playing background music, allowingyou to enjoy your tea/coffee and biscuits and enabling you to chat and get toknow other members. The Trustees and other Officers of COFEPOW will also be onhand. You are very welcome to come and join us. 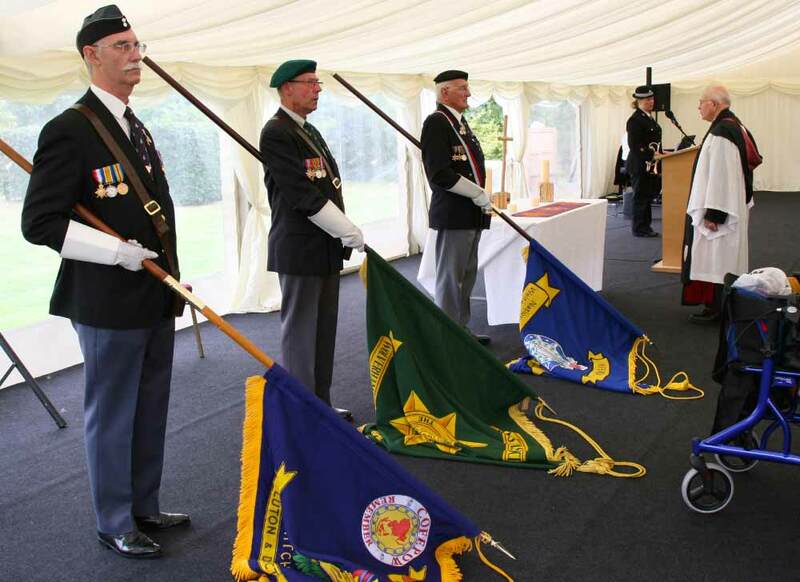 If you thinkyou would like to attend the AGM and/or the Remembrance Service, it would helpus enormously with planning, such as reserving seating and organising catering,if you would please contact the following as soon as possible to provisionallyreserve a place: COFEPOW Event Organiser: Chris Wills at: 74 The Greenway,Sutton Coldfield, West Midlands B73 6SG. Tel: 0121 244 7263 or emailchriswills@blueyonder.co.uk Thank you.